Are you looking for CMD-Training? Also this year lectures for colleagues and therapists are held. 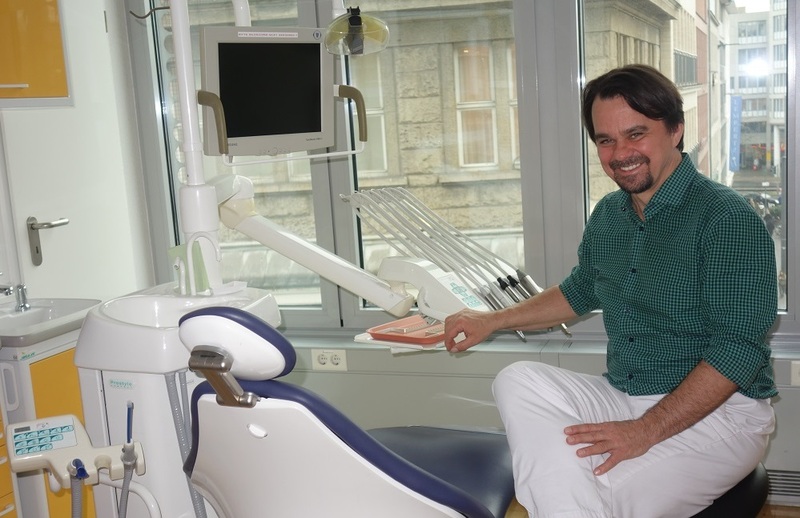 Interesting not only for dentists but also for other specialists and therapists. The next seminar will be held on 28.11.2014 for dentists and physiotherapists on "New findings in chronic pain conditions in CMD" instead. More information on our seminars can be found hier. Send us via Kontaktformular an email or give us a call.